Michael Crampton worked with Boundless magazine to create a stress free guide to booking the perfect holiday. 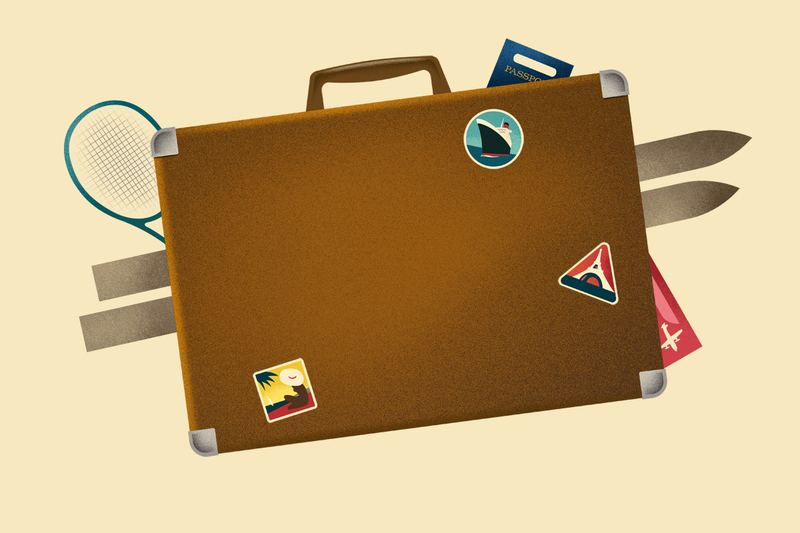 Michael illustrated a series of destinations in his stunning retro style, to help readers book the ideal break. To see more of Michael’s work, click here. Michael Crampton is represented by Meiklejohn. Published on 7 September 2016.